EE&ME strives and maintains ISO procedures ensuring the highest standard of production processes. 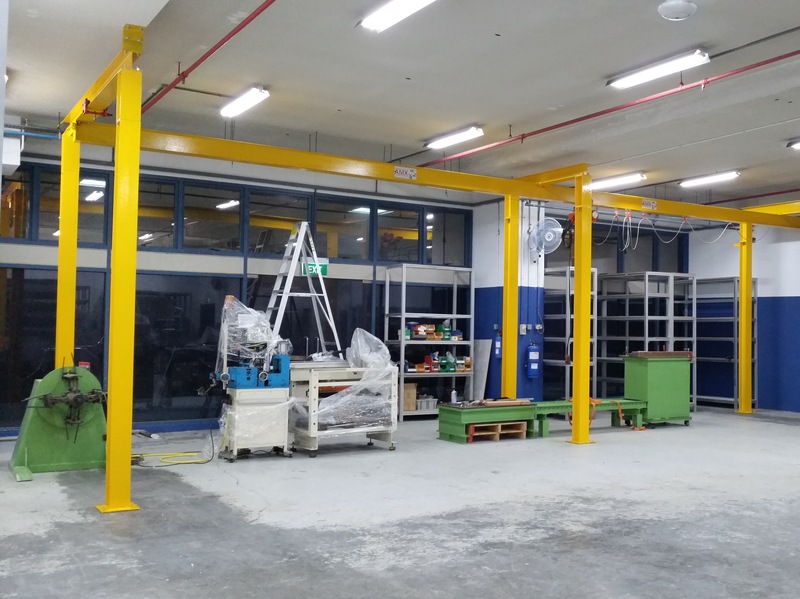 As a result, our products are proved to be built to the highest quality ensuring maximum reliability and extreme lifespan. 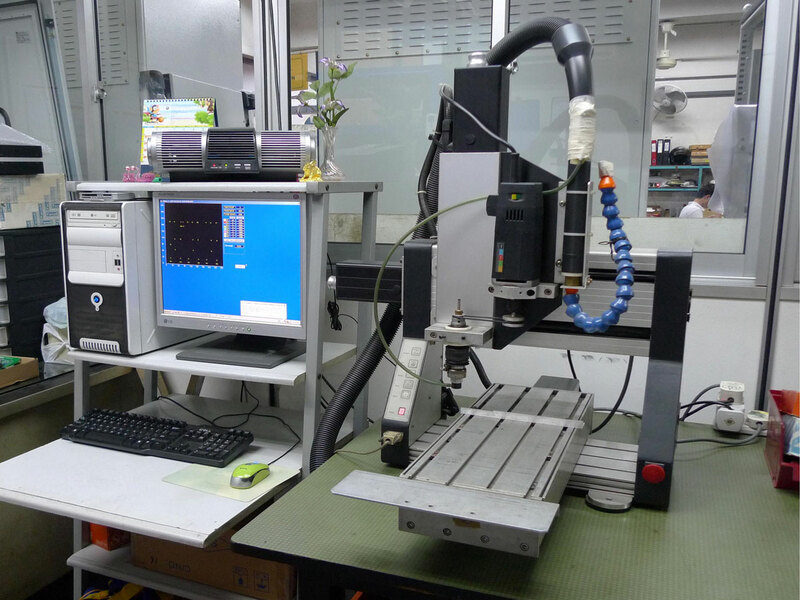 Our production capabilities and staff are constantly upgraded, using advance testing instruments and current manufacturing technologies. 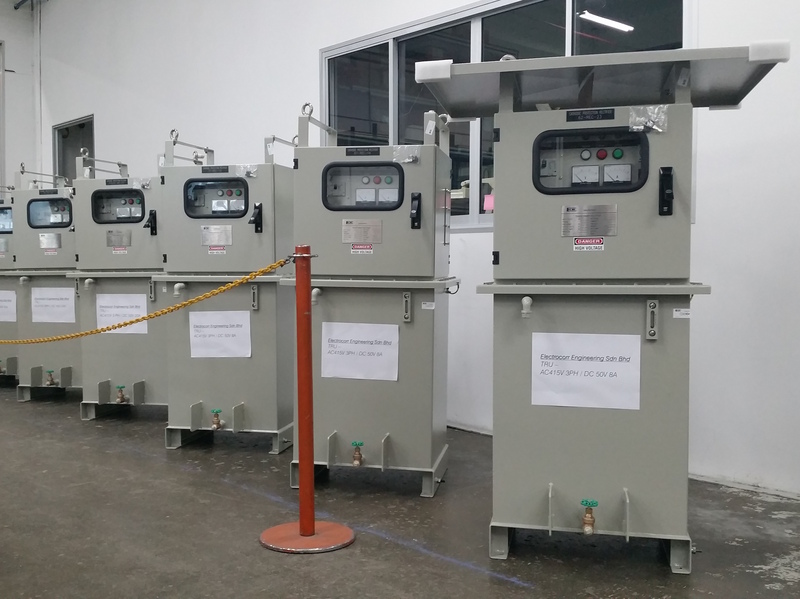 Our self designed CSM machine is able to produce very cost effective standard transformer cores with extreme consistency. Transformer coils are carefully handmade with the use of semi automated large winding machines. Computerised fine wire winder are mainly used for small power units. Engraving of name plates and labels are also done in house to give quick support to the respective sections. 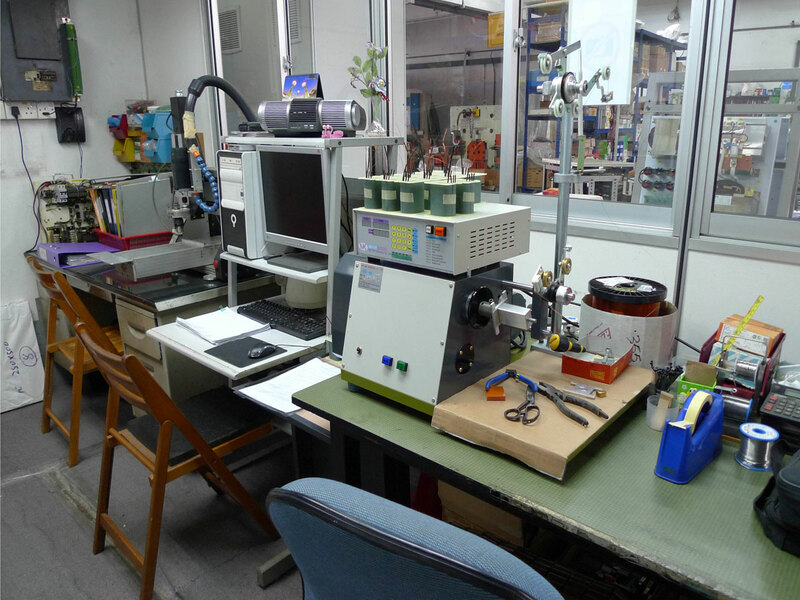 Dedicated electronics controllers are assembled and tested individually for conformity by qualified technicians. 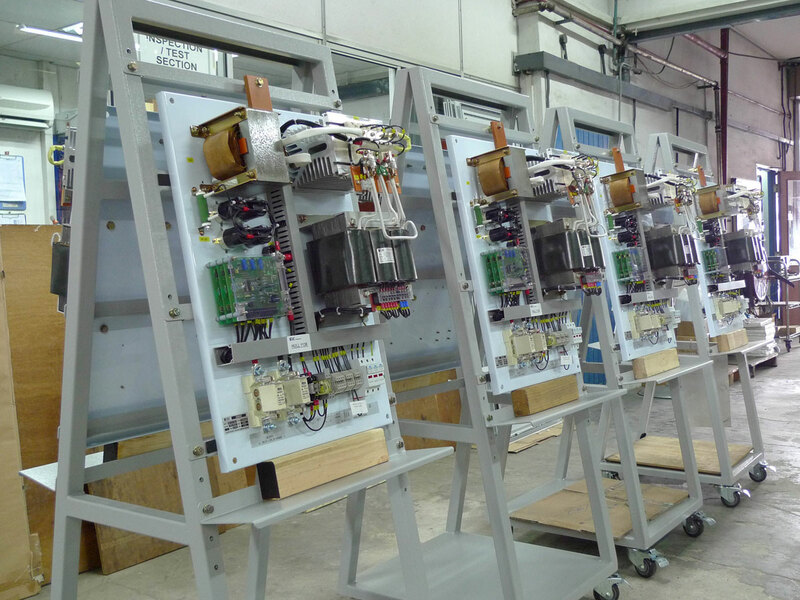 Rectifiers and housings are checked for quality before assemblies are installed. 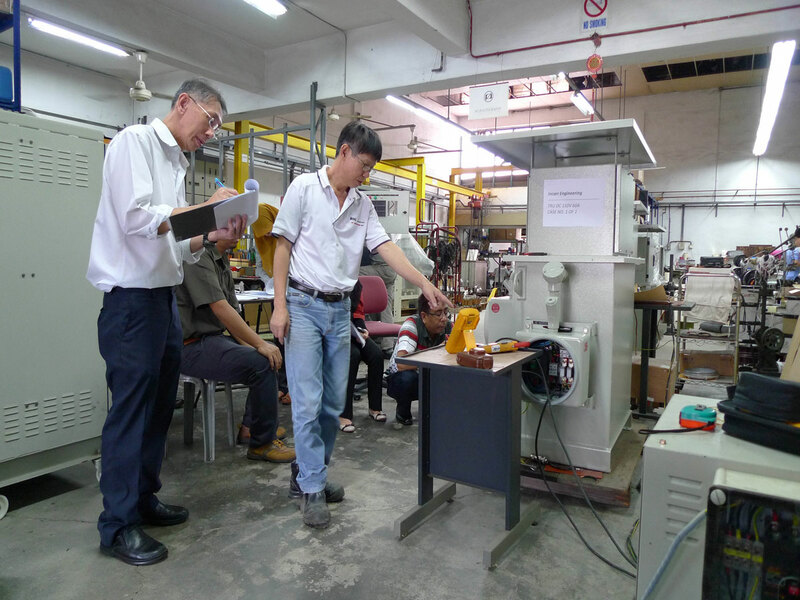 Each unit is tested to ensure that all the clients' requirements have been met and/or to international standards.